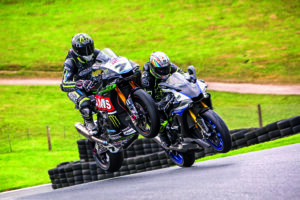 Win Prizes at Fast Bikes’ Cadwell Park Track Day – June 10th! Bridgestone Tyres, RST and Arai will be joining us at Cadwell Park on the 10th June for the Fast Bikes Track Day with exclusive promotions and giveaways on the day. The question is, will you? We’ve joined forces with MSVT to bring you a Track day with benefits, joined by Bridgestone Tyres, Arai Helmets and RST Clothing to make the day even sweeter. The day will run like any other MSVT Track Day, Novice, Intermediate and Advanced groups will all head out for 20 minute sessions around this iconic circuit deep in the heart of the Lincolnshire Countryside. 1-2-1 Tuition is being provided by MSVT instructors and there is an option to pre-book hire bikes. 100% Suspension are available to help with your set up and Holbeach Tyres HMT will be in the paddock with a full tyre support. 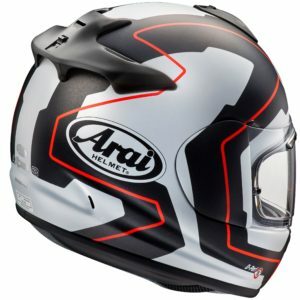 Off circuit Arai’s service truck will be on hand to help with any helmet issues or advice that you may need. 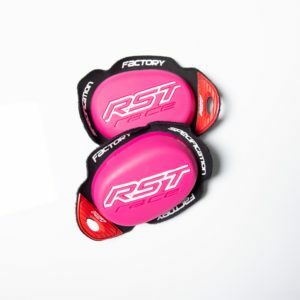 You will also be able to see the 2018 range of RST casual wear on display with a further opportunity to purchase the limited edition RST Lee Johnston F13K Cancer pink sliders. 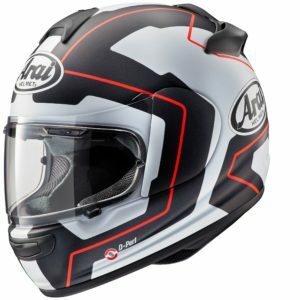 There will also be a winning ticket from Arai to win a brand new ‘Arai Axces II’ which will be available in your size to pick up on the day from the Arai Race Truck. After a quick calculation we reckon this prize bundle is worth over £1,000! To qualify for your Fast Bikes Track Day gift, courtesy of our partners Bridgestone, Arai Helmets and RST, with the additional opportunity of winning the above – all you need to do is to ride off circuit in the final session on a set of Bridgestone tyres. 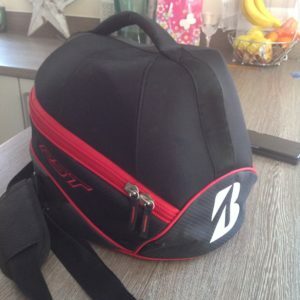 So to avoid any disappointment get your tyres organized before hand. Either pre-order at Holbeach Tyres (www.holbeach-tyres.co.uk) and organize them being fitted at Cadwell or bring a set with you from www.fwr.co.uk or any number of Bridgestone tyre dealerships across the UK. If you haven’t booked already go to – http://www.msvtrackdays.com/bike/calendar/2018/june/10-cp-fast-bikes/ – for more information. Team Fast Bikes and partners look forward to seeing you there! 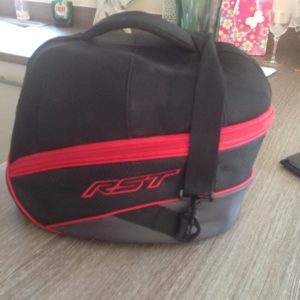 Previous Post:WSB 2018 – Donington – 10 Things! Next Post:New MV Agusta Brutale 800 RR LH44!